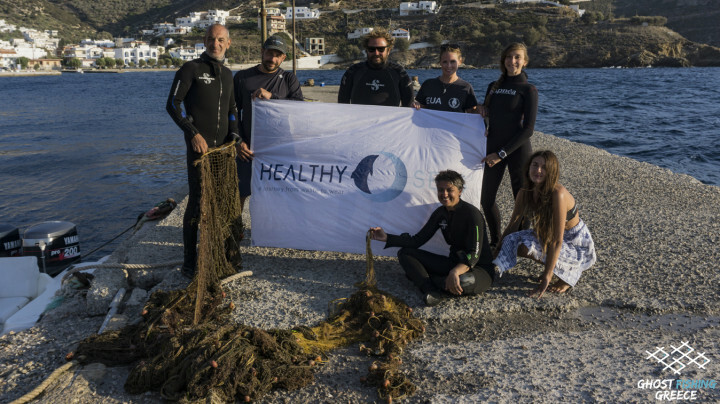 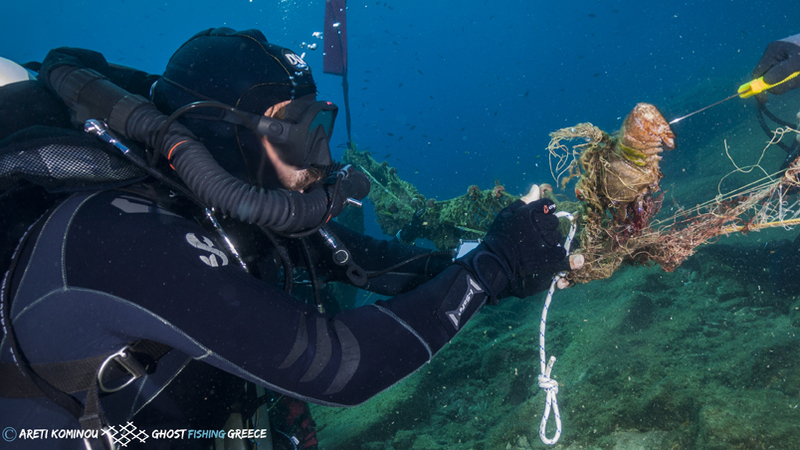 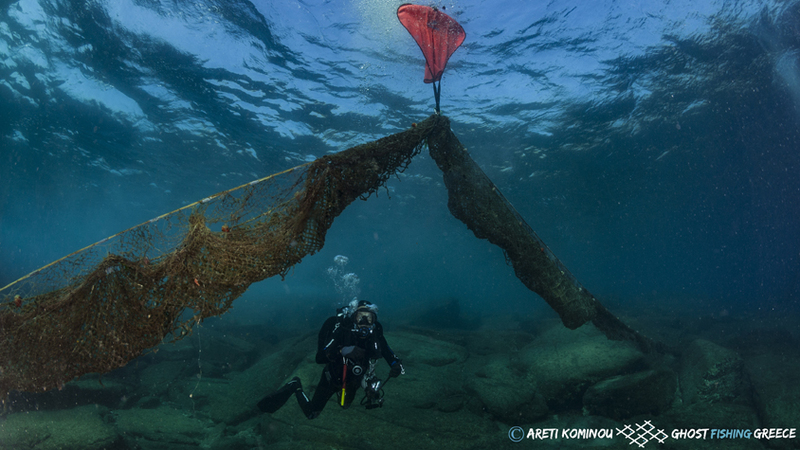 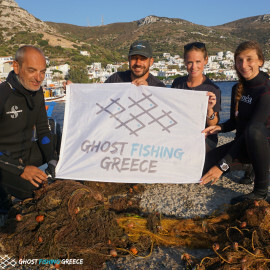 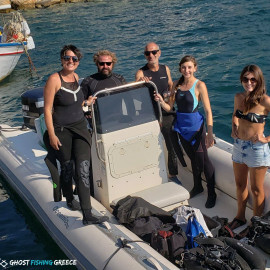 On Sunday, September 16th, the team of Ghost Fishing Greece supported by the Municipality of Fournoi Korseon, Korseai- Institute of Historical and Archaeological Research, the Professional Fisherman Association of Fournoi, Thimena Cultural Association and AquaTec Divers Training, carried out a ghost net removal mission in Fournoi, a complex of small Greek islands in the Northern Aegean Sea. 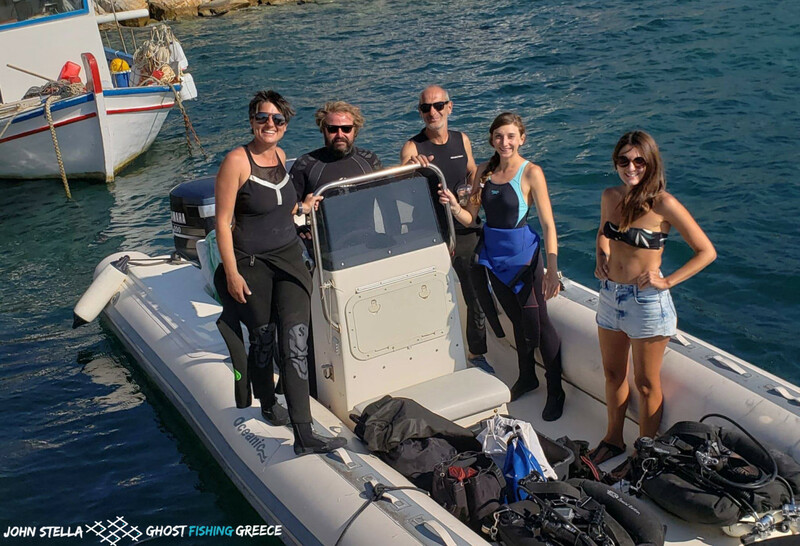 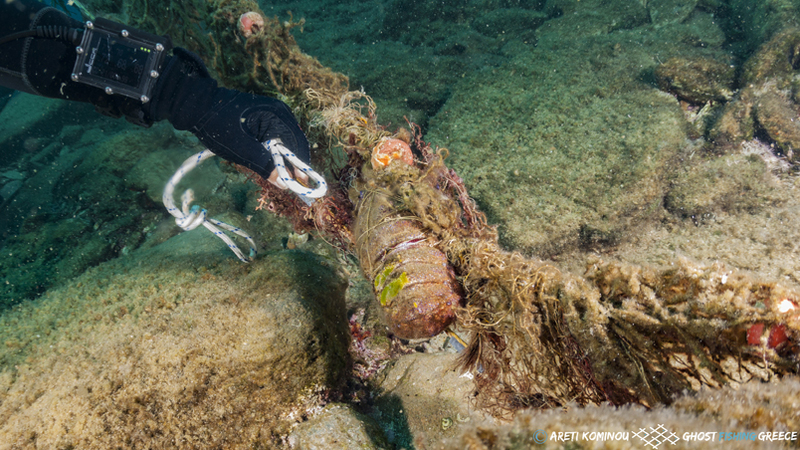 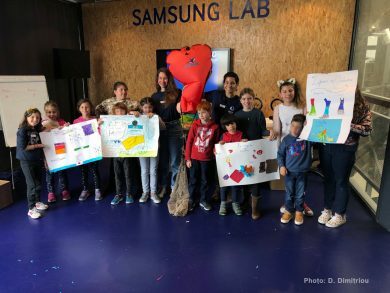 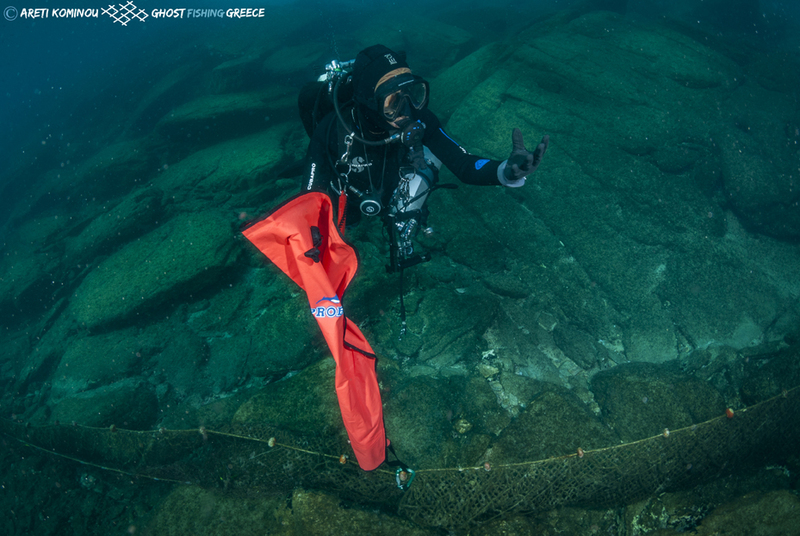 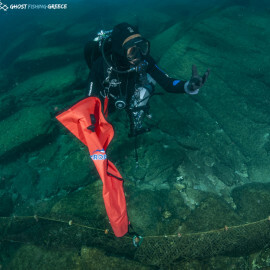 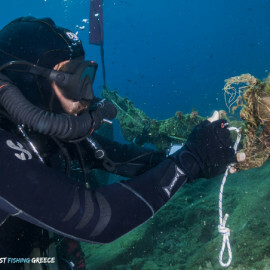 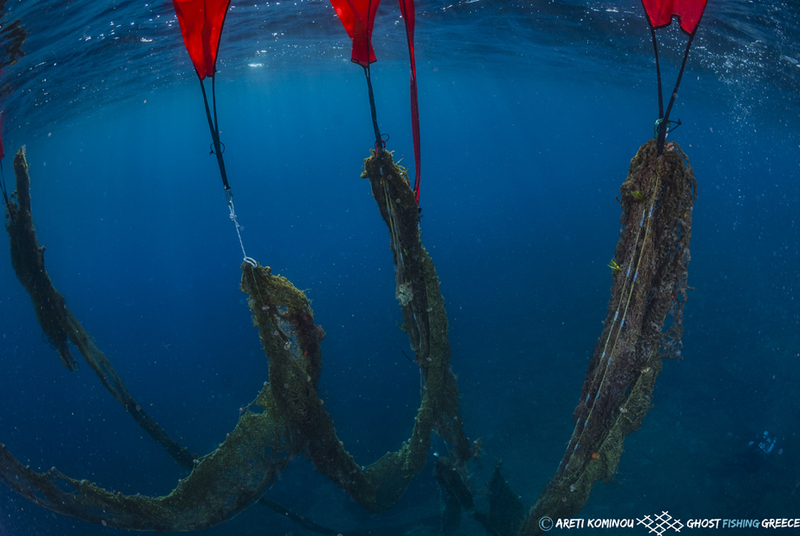 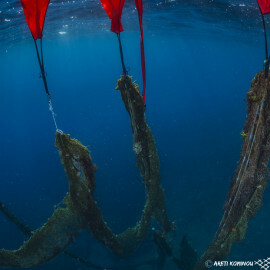 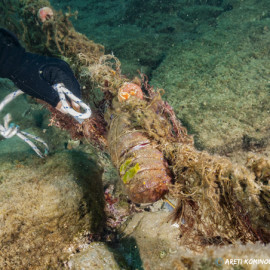 The 9-person diving team, among them technical divers and archaeological conservationists, recovered a ghost net from the seabed weighing 60-90 kilos! 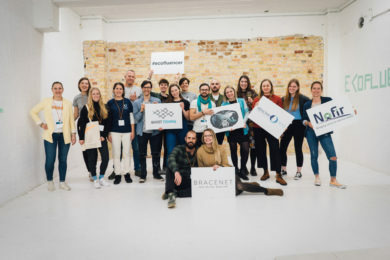 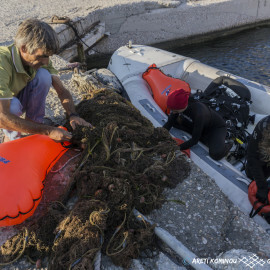 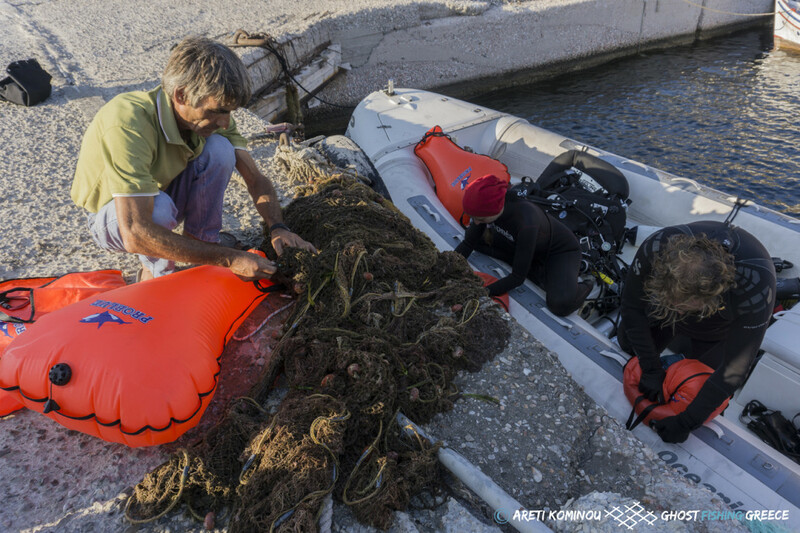 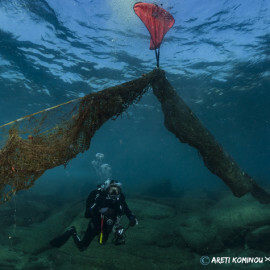 The net, which was laying between 10 -20 meters depth, will be transported for cleaning to Nofir A.S and to Aquafil for regeneration into ECONYL® yarn, the basis for new sustainable products. 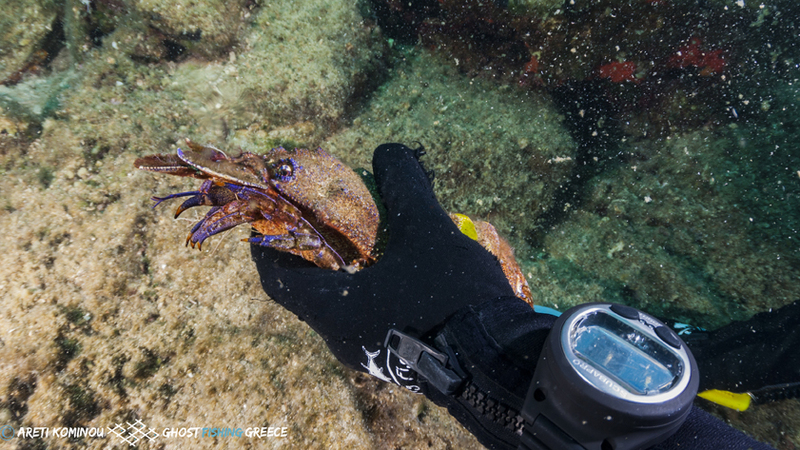 A lucky lobster (Mediterranean slipper lobster) was saved by the divers who untangled the crustacean from the net at the nick of time. 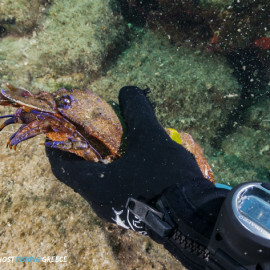 Following its release, the lobster quickly hid under a rock! 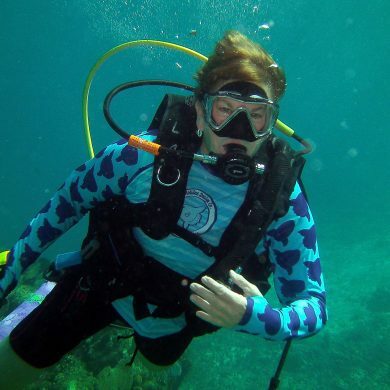 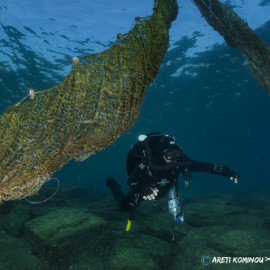 Millions of marine animals die because of entanglement with fishing nets. 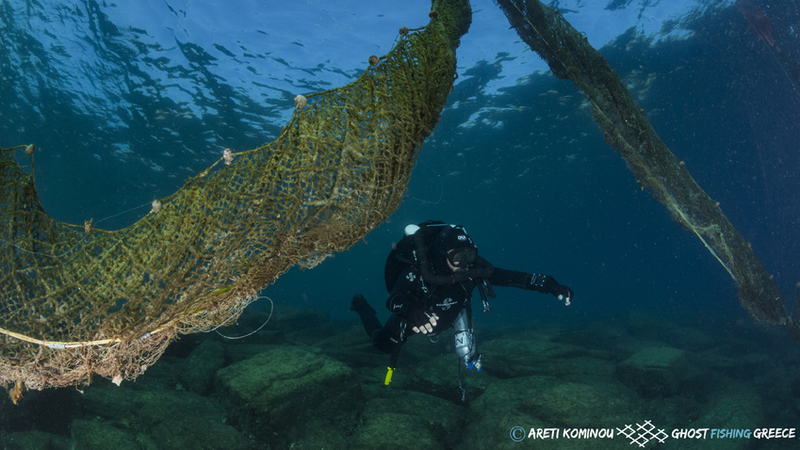 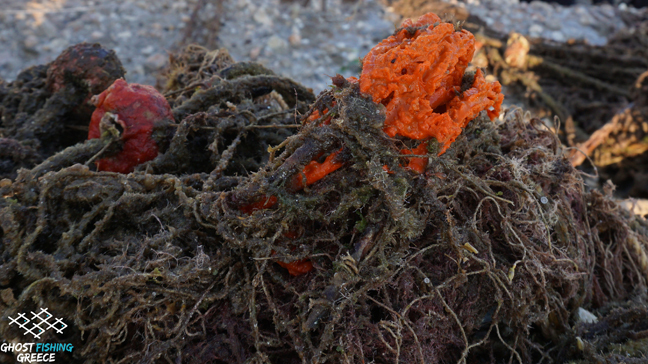 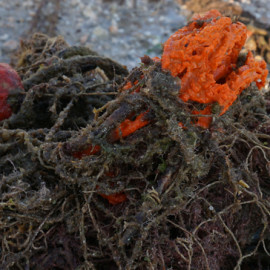 It is estimated that 640,000 tons of fishing gear are lost at sea each year. 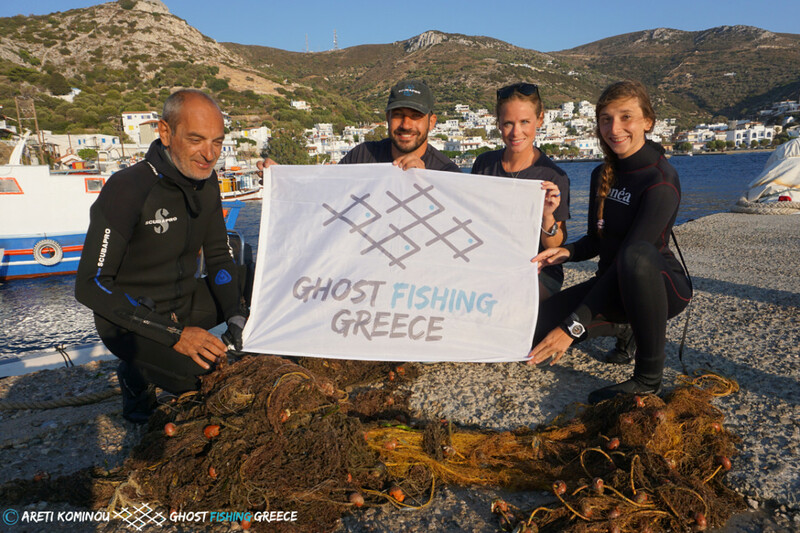 Share the post "Lucky lobster rescued from ghost nets by Ghost Fishing Greece"